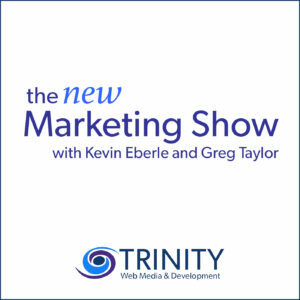 On this week’s special episode of The New Marketing Show, the boys sit down with web design & user experience (UX) expert Michelle Schulp. Tune in to an exciting conversation that covers a variety of topics. If you’re looking for knowledge to further your design skills, this is the episode for you. 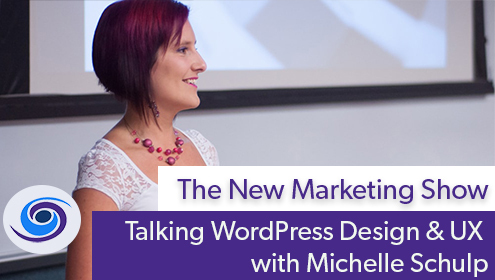 The boys chat with Michelle about her design background, her extensive WordPress knowledge, different WordCamps around the country and more. She touches on the WordPress community as well as how and why she became involved. Advanced design principles such as designing for functionality and the value of being able to answer “why” to your clients is also covered.